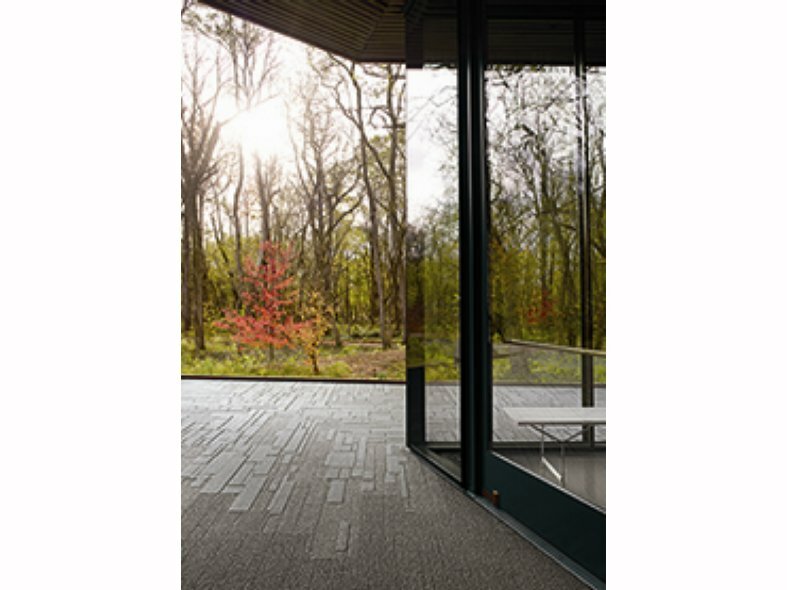 Equal Measure is the latest nature-inspired collection from Interface that mirrors the beauty of the natural world. 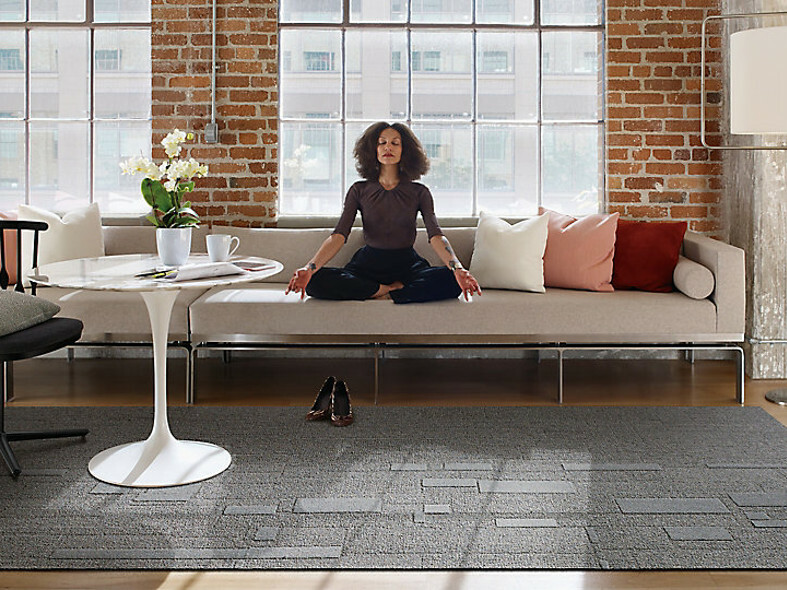 The range perfectly mimics a cobbled street to form a unique and beautiful pattern, helping people to reconnect with the outside world in the workplace. 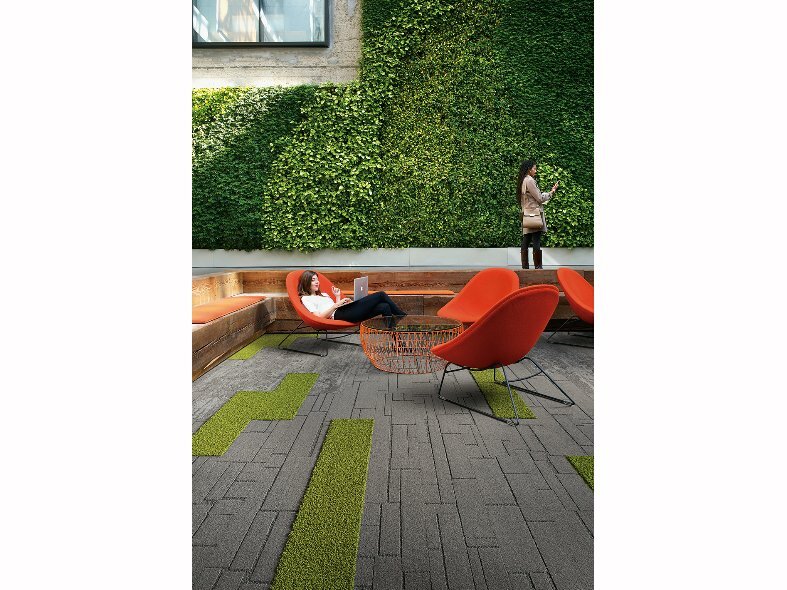 The Equal Measure range is comprised of three 25 cm x 1m Skinny Planks styles: EM553 a carved, irregular pattern that recalls well-worn cobblestones; EM551, an understated, low-profile texture that has the appearance of coarse woven fabric on the floor; and EM552, a transition tile that offers both patterned and textural elements to tie the collection together. 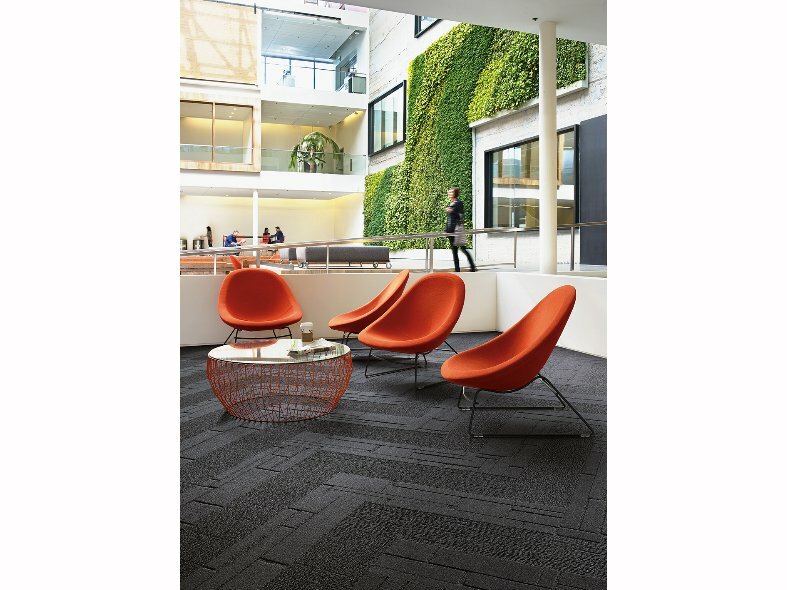 Offered in eight colourways, the Skinny Planks can be mixed and matched and laid in ashlar and herringbone installations or in combination with any other Interface Skinny Planks or square carpet tiles to create striking interiors.